Birgül Bulut is seen with her children during a prison visit. 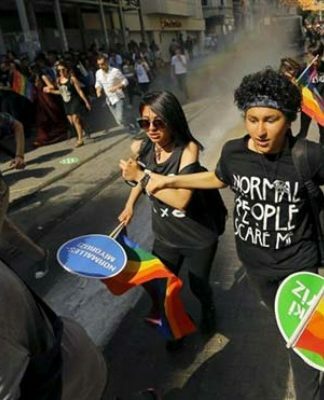 Birgül Bulut, one the more than 17,000 women who have been jailed in Turkey in the aftermath of a failed coup attempt on July 15, 2016 due to alleged links to the Gülen movement, is not being released from prison although she suffers from a serious heart problem, the aktifhaber news website reported on Tuesday. Bulut has recently suffered a coronary artery spasm and is also a chronic asthma patient. She has been jailed in an Erzurum prison for three-and-a-half months. Although doctors say the woman could suffer a heart attack at any time, she is not being released from prison. Bulut’s husband Hikmet has been behind bars for two years in a prison in Tokat province due to his links to the Gülen movement. The couple has three children who are being taken care of by relatives. Turkish President Recep Tayyip Erdoğan and his ruling Justice and Development Party (AKP) government pursued a crackdown on the Gülen movement following corruption operations in December 2013 in which the inner circle of the government and then-Prime Minister Erdoğan were implicated. Erdoğan also accuses the Gülen movement of masterminding the failed coup attempt in Turkey in 2016. 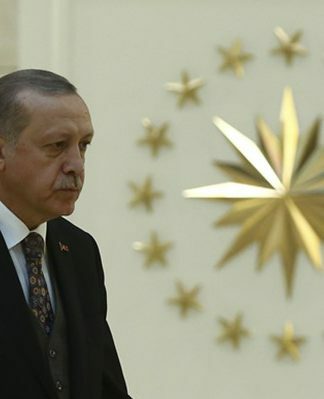 Despite the movement strongly denying involvement in the coup attempt, Erdoğan launched a witch-hunt targeting the movement following the putsch.